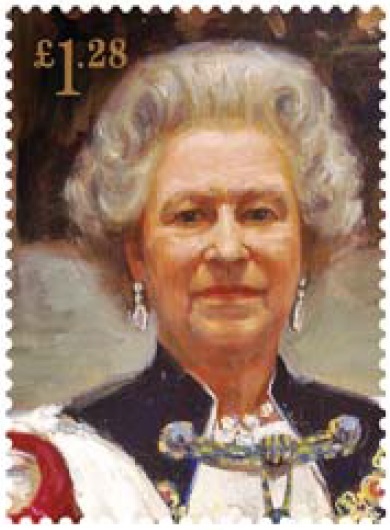 Which is your favourite portrait of the Queen? 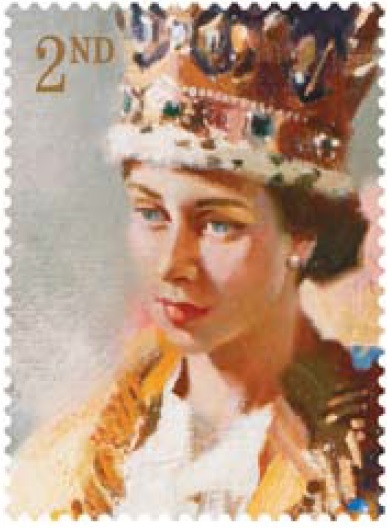 I recently reported that Royal Mail had revealed six of the best painted portraits from the Queen’s sixty-year reign as part of its new ‘Six Decades of Royal Portraits’ issue. 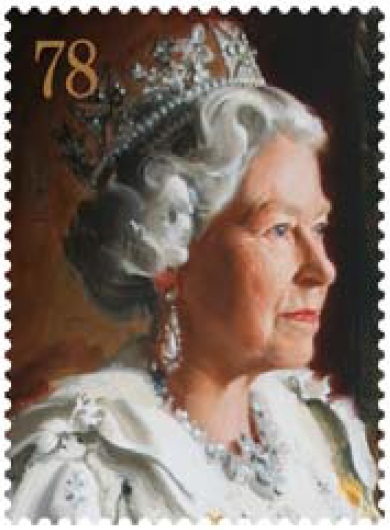 A fitting tribute to the Queen as patron of the Royal Society of Portrait Painters, sixty years after her Coronation. whose portrait depicts a young, newly-crowned Queen. The Italian job – still the most iconic portrait of her reign? 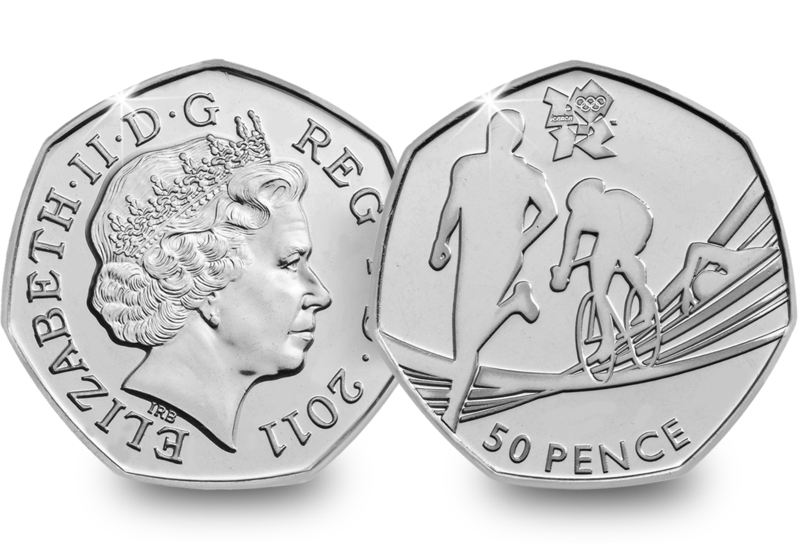 Fifty-seven years on, Pietro Annigoni’s portrayal continues to court controversy. Chelsea pensioners’ portrait – Andrew Festing’s 1999 portrait, painted for the Royal Hospital Chelsea, home of the famous pensioners, where it still hangs today. The new Millennium portrait – unveiled by the Queen herself in 2000, Sergei Pavlenko’s portrait is said to be the Queen’s favourite but is it yours? The first forty years – displayed at the National Portrait Gallery from 1992, Richard Stone’s portrait now hangs in the more modest setting of Colchester town hall. 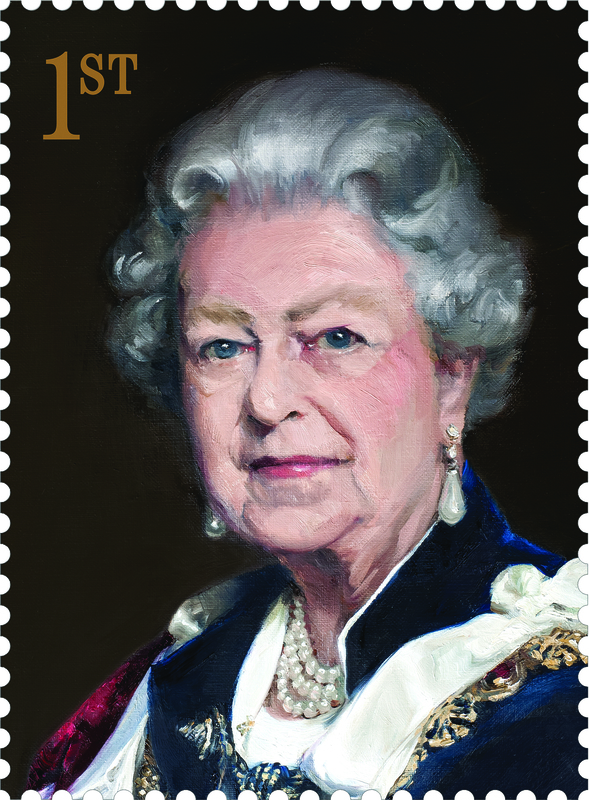 The Royal Mail world-exclusive – painted over three sittings by Nicky Philipps at Buckingham Palace at the end of her Diamond Jubilee year, 2012. I know which is my favourite but which one’s yours?